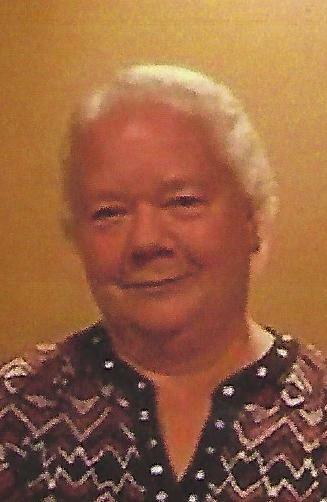 Barbara Marie Thiel, age 68, of Appleton, passed away unexpectedly, but peacefully with her family at her side on Tuesday, September 11, 2018. 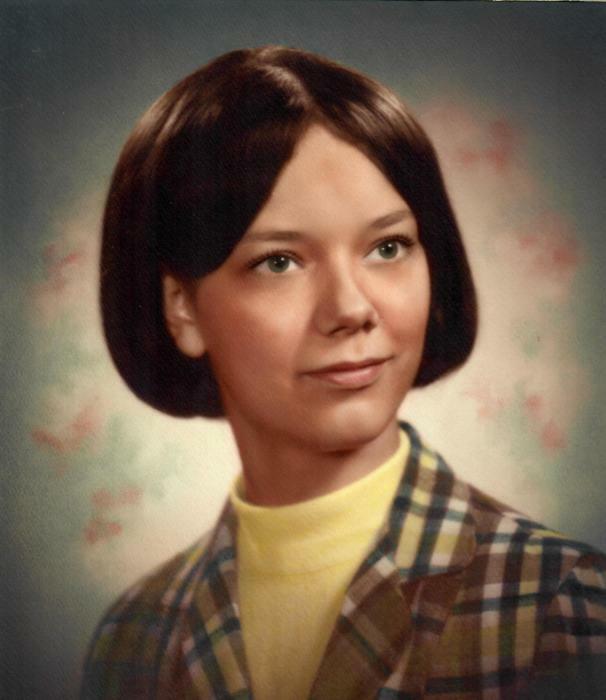 Barb was born in Appleton on November 3, 1949, to the late John and Eunice (Belling) Walter. Her love of God and all he created showed in how she lived her life. Barb was so sweet. She was a caring and loving person and always so thoughtful of everyone. She had a strong faith in life and by example was the perfect Christian woman. 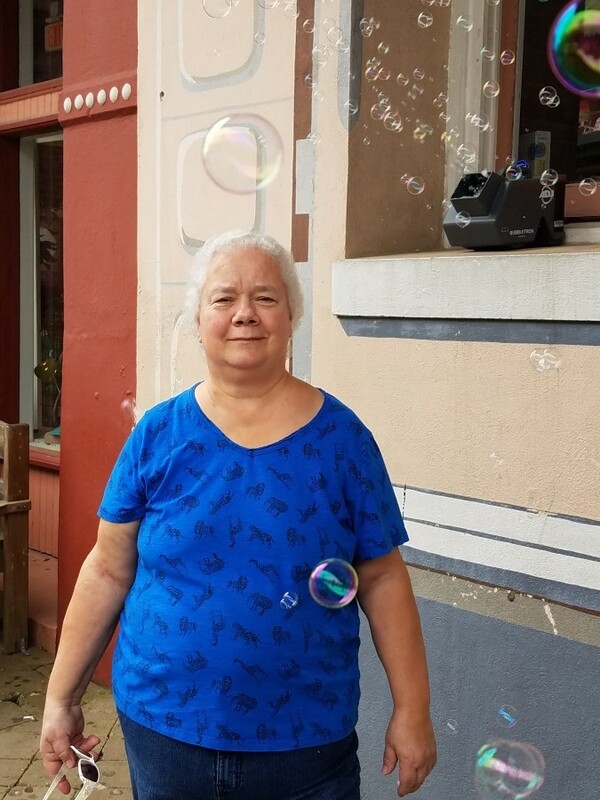 Barb was a member at St. Therese Catholic Church in Appleton where she taught religion class and volunteered at Germanfest. Barb worked at Shopko for over 45 years and developed many friendships with co-workers. She always looked forward to Springtime when she could be outside working with the flowers and plants in their garden center helping customers create their own gardens. Barb always looked forward to special times with her family, be it holiday get togethers, annual Eagle River vacations, and special sister trips. You could always find her on Wednesday nights playing trivia with family and friends. 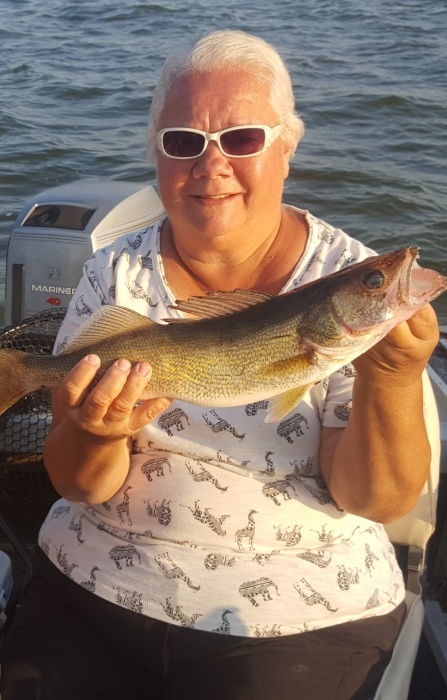 Her love of fishing started during her special times with her father and continued with her husband and family on the Wolf River. She was a lucky winner at cards and games. Barb will be dearly missed by her husband Harold with whom she shared 50 years; their children: Son Paul (Lisa) Thiel and their children Terra and Ayramie; daughter Jennifer Wirth and her children Janine (John) Koep, Melissa (Jacob) Jensen, Lauren (Brandon) Van Grinsven; son Anthony Thiel and child Taylor Thiel; daughter Katie (Zachary) Spang and child Aria Spang; and son Samuel Thiel. Barb was also specially blessed with great grandchildren Luke and Emily Koep and James Van Grinsven. She is further survived by sisters Sharon Hanson, Helen Schmidt, Gloria Zabinske, Carol (Don) Bishop, Connie (Bob) Smith, Kathy (Andy) Blakeslee, and brothers John Walter, James Walter, William (Sheri) Walter, and Steve Walter; sisters-in-law Annie (Kelly) Kunz and Rose Thiel; brothers-in-law William Thiel, Michael (Gail) Thiel, Richard (Marti) Thiel, Kurt (Margaret) Thiel, and Mark (Laura) Thiel. She is also survived by many nieces, nephews, great nephews and friends. In addition to her parents, Barb was preceded in death by sisters-in-law Chris Walter and Pat Walter, brothers-in-law James Hansen, Helmut Schmidt, and Robert Thiel, also in-laws Henry and Evelyn Thiel. A memorial service will take place at 11 am on Saturday, September 15, at St. Therese Catholic Church, 213 E. Wisconsin Ave., Appleton. Friends and relatives may visit at the church on Saturday from 9 am until 10:45 am. Going forward we hope and pray that her special gift of donation will live on to bring joy and life to those who receive them. The family would like to extend a special thank you to the ICU at Theda Care Hospital, especially the caring and loving nurses. They would also like to thank the U. W. Transplant Team.